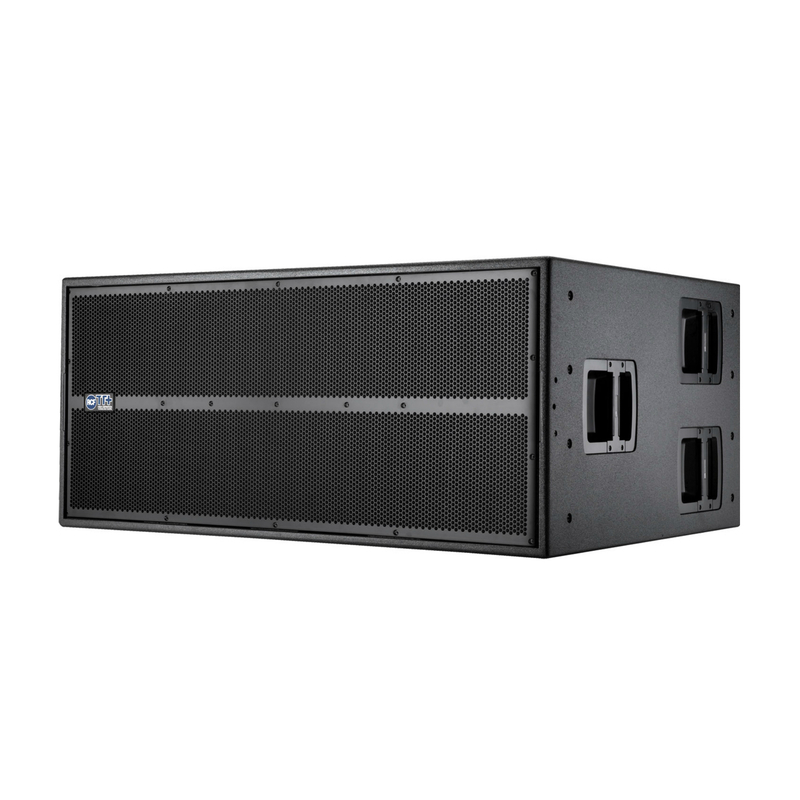 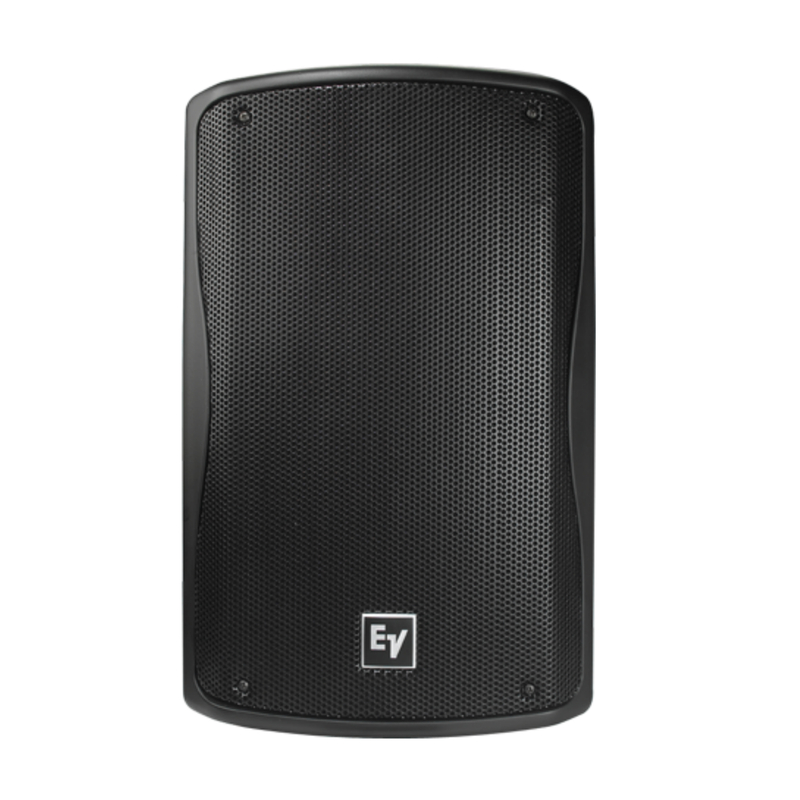 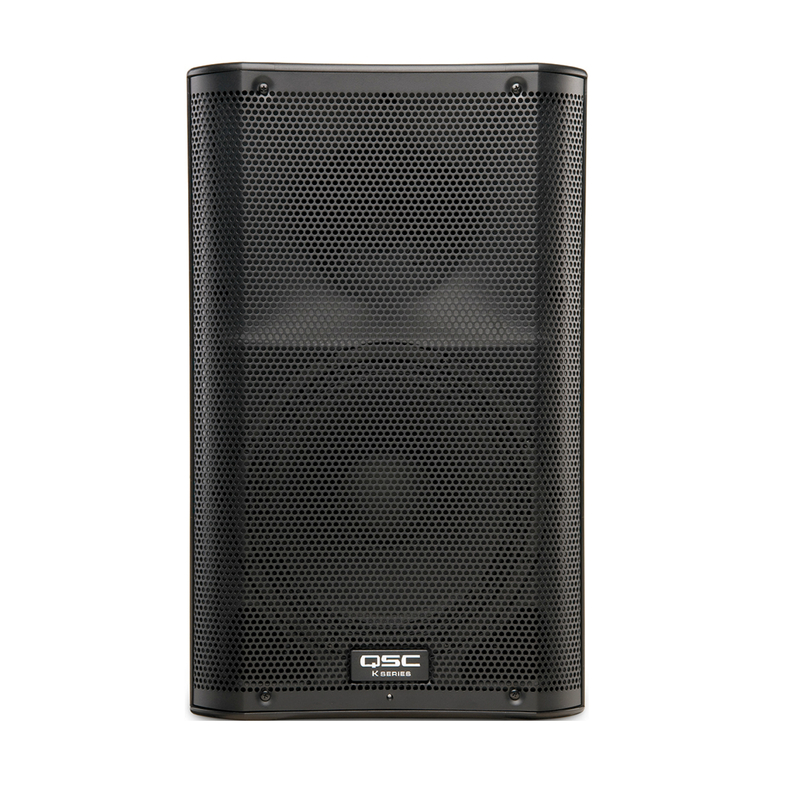 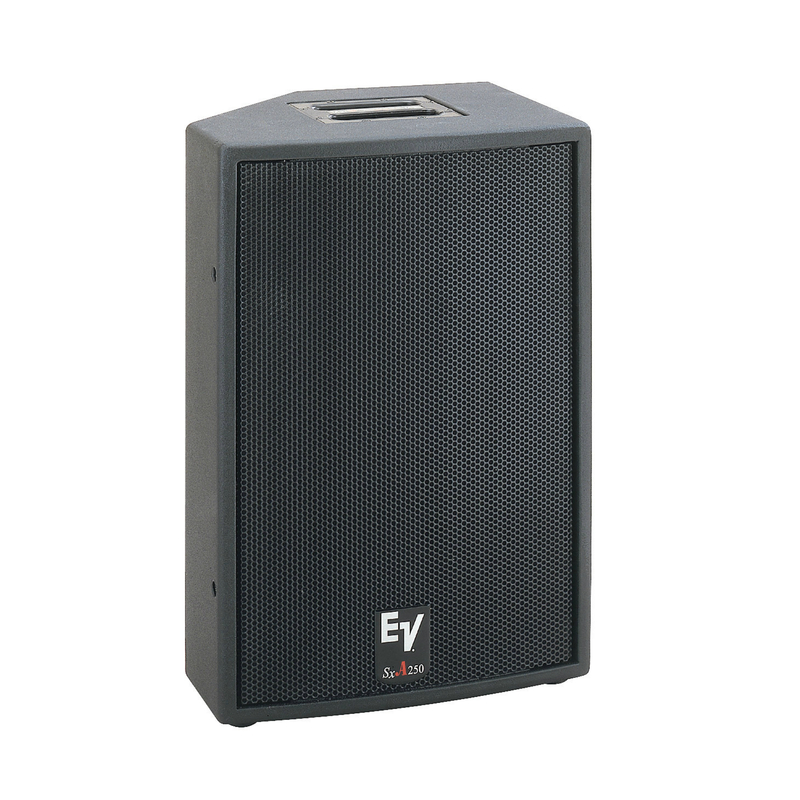 RCF TTS36-A Subwoofer SpeakerThe TTS36-A is a high power, high output active subwoofer system that sets a new standard in the touring sound reinforcement. 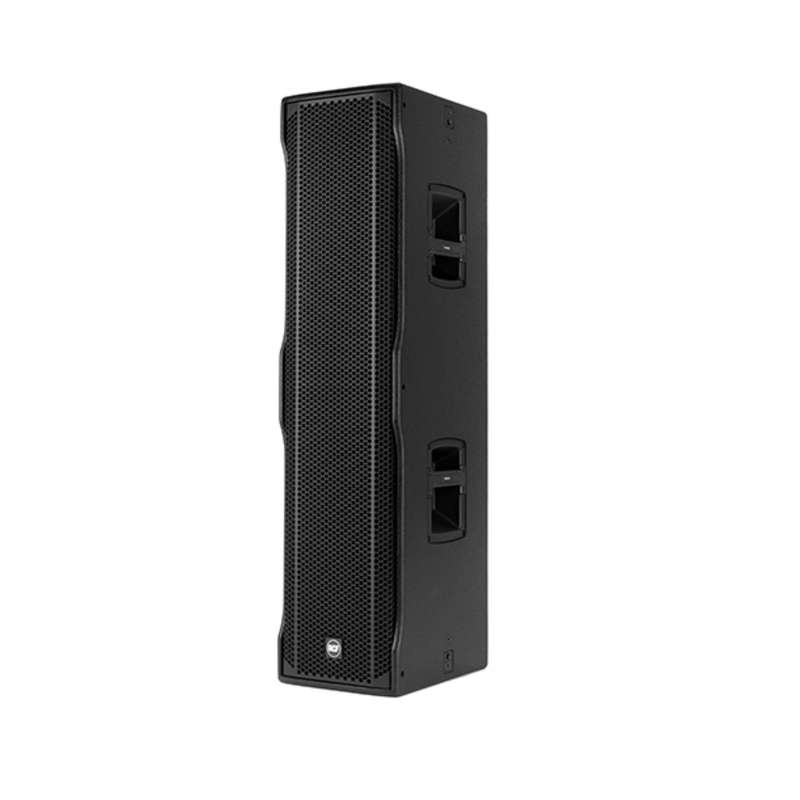 The new 18” neodymium design represents the result of many years dedicated in pioneering new solutions for the transducers technology. 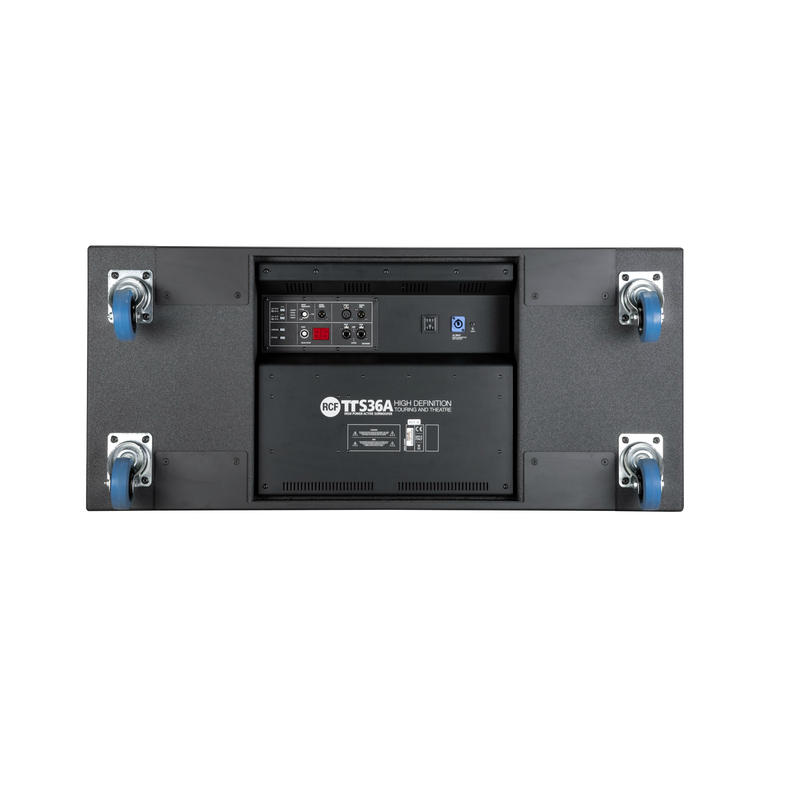 The integration of the 4000 Watt, 2 channels digital amplification and the advanced digital processing set a new standard for distortion, noise and thermal efficiency.